Peyton has often been called ‘The Son Of A Preacher Man’ throughout his musical career – and with good reason, having grown up amongst a family of Pentecostal preachers. But the British performer, who we criminally haven’t even mentioned on the site for almost five years now has a new band of worshippers; all of them dance music lovers. 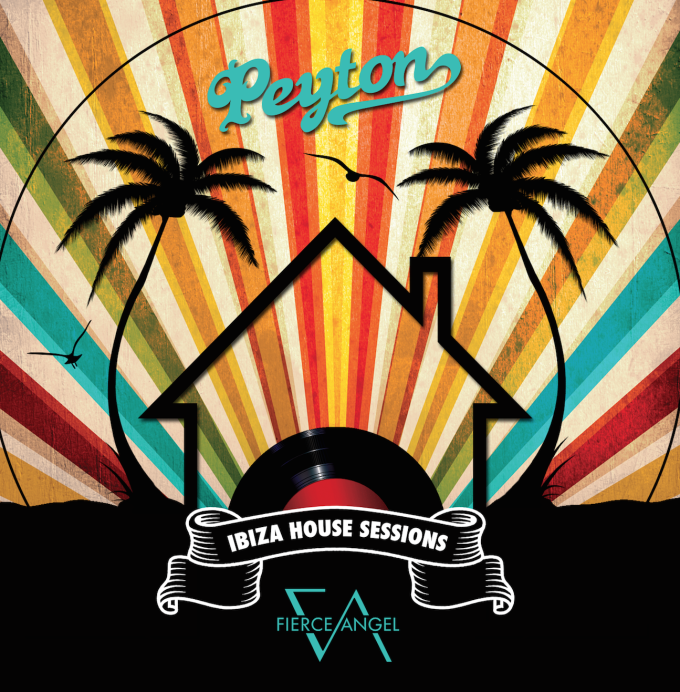 Peyton’s soulful voice has seen him work with some of the biggest names in the dance music genre and this Friday, he’ll release a huge compilation of hand-picked nuggets from across his career, handpicked by Peyton himself in collaboration with Hed Kandi supremo Mark Doyle. 28 tracks feature on the digital release of ‘Ibiza House Sessions’, including his works with dance music legend Eric Kupper, the Freemasons, Wayne G, Frankie Knuckles and 7th Heaven, along with two sessions, mixed by Mark Doyle. A physical edition features four fewer tracks, but will be no less impactful.